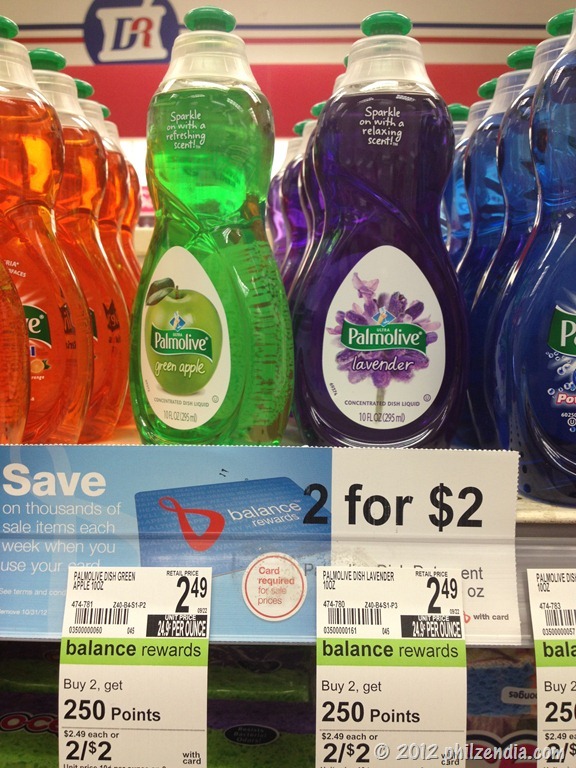 A few weeks ago, I talked about the new Walgreen’s Balance Rewards Program. Well I just recently learned that Duane Reade stores will also be participating in the the program. Talk about a win-win situation since I have access to both stores! 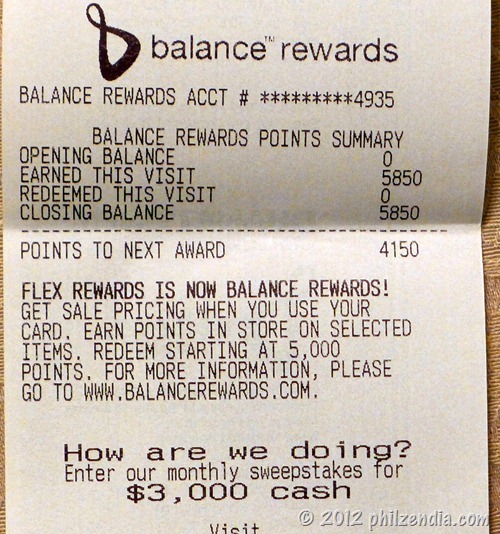 Duane Reade used to have their own program called the Flex Rewards program. 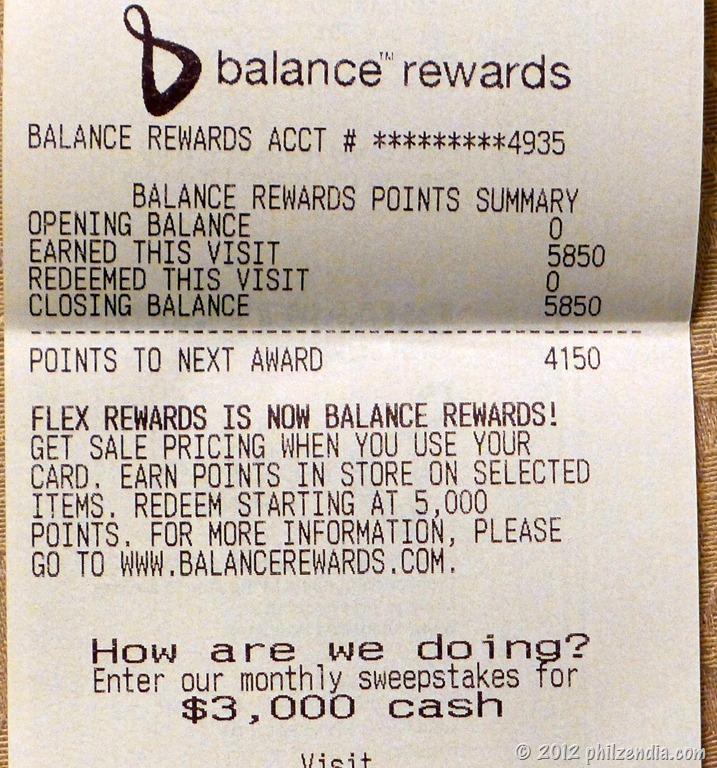 As of September 16th however, that program was converted to the Balance rewards program. Switching over to the new Balance Rewards program is super easy. Simply visit any Duane Reade store and any sales associate can help you. You can also call (855) 225-0400 to speak with a customer service representative. Just to re-cap, using this system, customers earn points for their purchases that translate into direct savings at the check-out counter. Because we all lead busy lives, the designers have made it easy to take advantage of these benefits without any hassle. Read on for useful information about the program. First you have to register for the program. 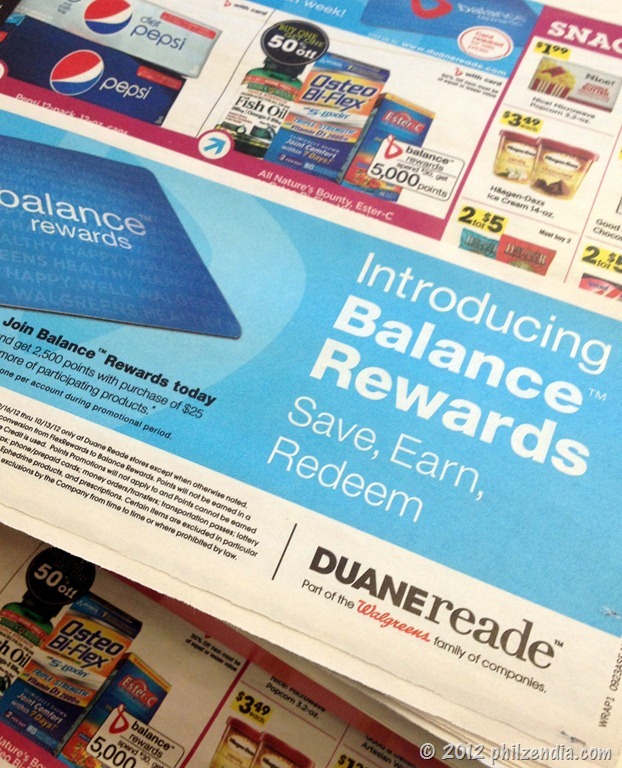 Once a person is registered with Duane Reade Balance Rewards, they are eligible earn points on marked items throughout the store. Remember, if you don’t sign up, you can’t claim the rewards. In its most basic form, this allows customers to get points each and every time they shop at Duane Reade. In addition, the program offers several other special benefits. you’ll get 10 points for every $1 spent on over-the-counter items such as non-prescription vitamins, cough, cold, pain or sleep medication in store. Walk with Walgreens is a very special feature of the program is designed specifically to reward loyal customers just for leading healthy lifestyles. 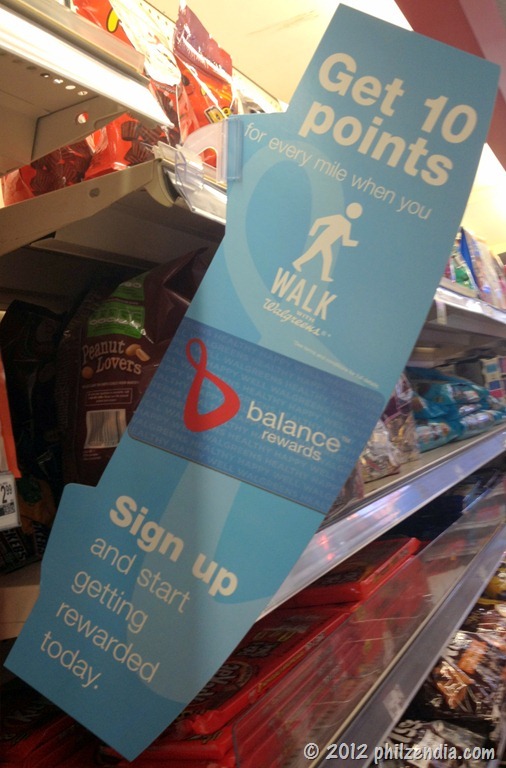 You’ll need to join both Balance Rewards and Walk with Walgreens, and then link your memberships to start earning points. Once you are signed up with the program, all you need to do is register to claim 10 points for every mile you walk. The company offers this special deal because they believe strongly in promoting healthy living. This is Walgreens’s way of promoting health and fitness among their customers. The rewards program is set up to offer concrete rewards as your reach certain milestones. The company understands that no one has time for complicated systems, so the program is easy and direct. Once you have earned 5,000 points, you get $5 off at the register. Earn 10,000 points, get $10 off. 18,000 points earns $20, 30,000 points earns $35 and so on. One thing I really like about the program is that you can easily keep track of your points. You can tell right away if you received points for a certain item by looking at the bottom of your receipt. You can also access your points on your smartphone via the Walgreen’s app. The next time you visit your local Duane Reade location, talk to a sales representative and get yourself signed up. In just a few minutes you will be ready to start earning points easily. In addition, customers can sign up online, or by phone, or you can download the free Walgreen’s mobile app and register via your smart phone. If you already shop at Duane Reade, taking advantage of this easy new program is a great way to get cash back as a reward for your loyalty. If you shop somewhere else, you might consider switching to Duane Reade where your business and your healthy lifestyle translate directly into lower prices at the register. For more photos, check out my Google + photo album. To learn more about Duane Reade and the Duane Reade Balance Rewards Program please be sure to check out Duane Reade on Facebook, Twitter and YouTube. Disclosure: I am a member of the Collective Bias™ Social Fabric® Community. This shop has been compensated as part of a social shopper insights study for Collective Bias™ #CBias #SocialFabric # #DRBalancerewards All opinions and views are 100% my own. I’m never any good at these programs. I am seriously going to keep up with WalGreens program. Seriously. Okay, maybe I should just say…really…. Sounds awesome! Wish there was a Walgreens near me! I have never been a big walgreens shopper but the program looks pretty neat! WOW! I really wish that we had a Duane Reade here. You earned $5 on that one shopping trip! AMAZING! The program looks great…I’ll have to check out where the nearest Walgreens is at! I be signing up this week! I love reward programs! This makes me wish we had a Walgreens. I would definitely sign up for this. Love the Walk with Walgreens program, such a cool way to earn points.